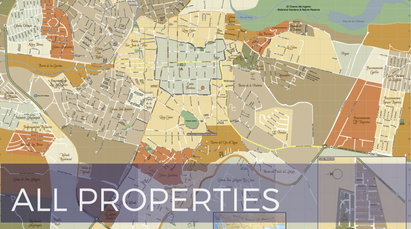 Bathrooms: 7 "Plus 3 half baths"
Lot Size: 937 sq. 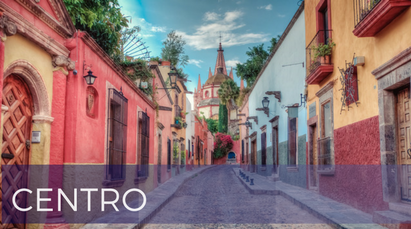 m.
Located in Centro, steps from Juarez Park and less than three blocks to the Jardin, Casa Dorada is one of the finest estates ever offered for sale in San Miguel. The home is a the ideal Colonial home, with gracious rooms looking into professionally landscaped gardens with fountains and pool. 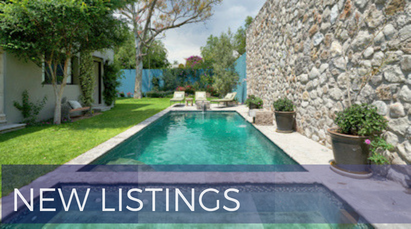 The home has four bedrooms in the main home and two separate guest "casitas" near the swimming pool, perfect for families and guests. Each of the bedrooms has an en-suite bathroom, and there are many spaces for relaxing and entertaining on a grand scale. The home is fully updated, with new systems, including sound and security systems, as well as a rare Centro garage. The home is very well designed and has generous storage, staff areas, and various patios for private outdoor space. 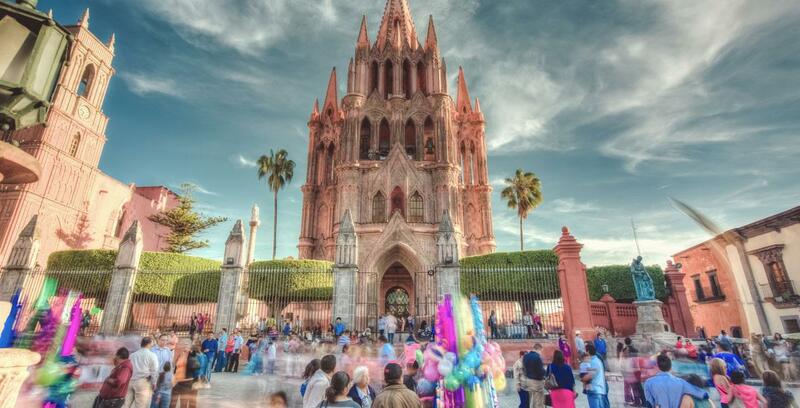 The rooftop terrace has views to the Parroquia and sunset. Casa Dorada truly has everything for the discerning buyer. 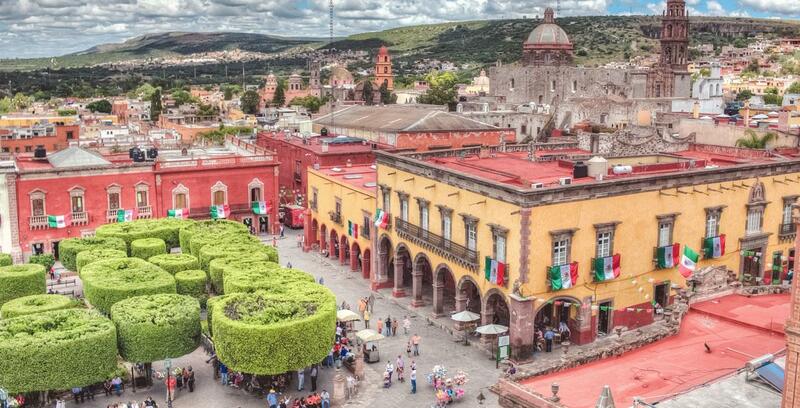 Localizada en el centro, a unos pasos del Parque Juarez y a menos de 3 ttres cuadras del Jardin, Casa Dorada es una de las mas finas propiedades alguna vez ofrecidas a la venta en San Miguel de allende. La casa es, la ideal casa estilo Colonial, con agradables recamaras con vista a un profesional diseño de jardines con fuentes y una alberca. La casa cuenta con 4 recamaras en la casa pricipal, y 2 casitas cerca de la alberca, perfecta para familias e invitados. Cada una de las recamaras cuenta con su propio baño completo, tiene varios espacios de entretenimiento o para relajarse a gran escala. La casa está completamente renovada, con nuevos sistemas, incluyendo sonido y alarma de seguridad, tambien cuenta con un amplio garage raro en centro. La casa está muy bien diseñada y cuanta con un gran espacio de almacenamiento, areas para el personal, y varios patios para tener espacios privados. La terraza cuenta con vistas a la parroquis y a los atardeceres. Casa Dorada de verdad lo tiene todo para un cliente perpicaz. The spacious master bedroom has a fireplace and looks onto the gardens of the home. It has an en suite bathroom and great closet. One of the guest bedrooms in the main house. This bedroom is located along the arcade overlooking the gardens of the home. This large guest bedroom has a balcony and an outdoor terrace leading to the rooftop patio. There are views to the Parroquia and the sunset from this terrace. 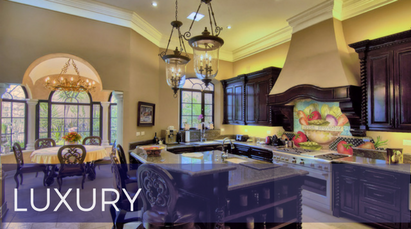 This grand formal living room has beamed ceiling, french doors, carved stone fireplace and views to the gardens. Spacious formal dining room with stone walls and boxed ceiling. This comfortable library/office is very gracious. It has a full bathroom and would make a wonderful downstairs bedroom. The grand outdoor sala is perfect for entertaining. It has a bar area, large fireplace, and is open to the beautiful landscaped garden with fountain. 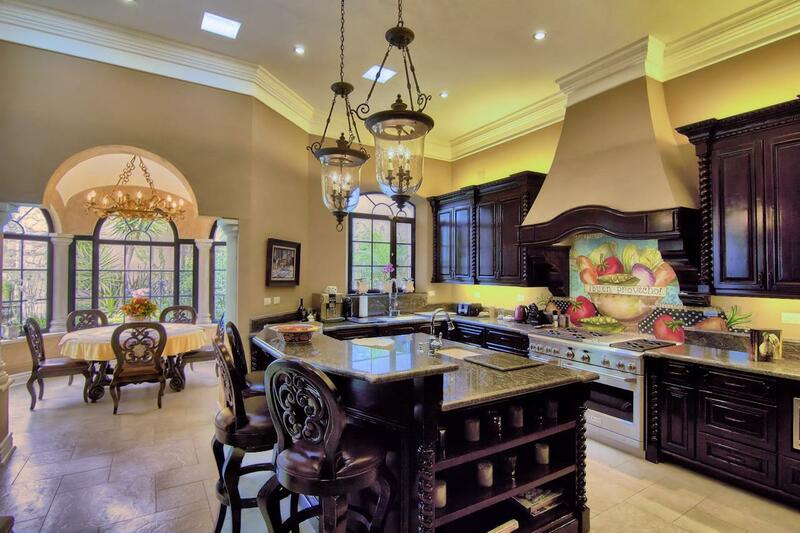 Gourmet kitchen with sub-zero refrigerator, chef's range, and custom wooden cabinetry. Entering the home is a gracious foyer with hand stenciled walls, stone archways, all opening to the gracious formal gardens. In the center of the main house is a dramatic staircase with fountain. 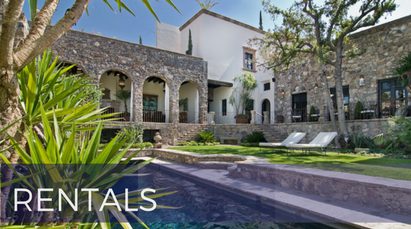 The mature gardens of this property are stunning, with fountains, swimming pool, and many areas to relax and enjoy San Miguel's spring-like weather. There are two guest casitas by the swimming pool, linked by an outdoor entertaining area. 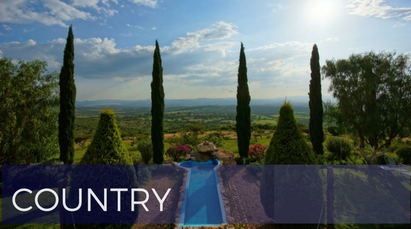 Perfect for guests wanting privacy and views to the gardens and main house.